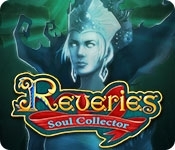 From ERS Game Studios, creators of the Dark Tales and Spirits of Mystery series, comes another Reveries story... It should have been the happiest day of your life, but a horrible villain nabs your groom-to-be right before the ceremony. You rush to find him... only to discover you may have been the real target all along. Can you save yourself, your kingdom, and your marriage before the Gates of Chaos destroy it all? 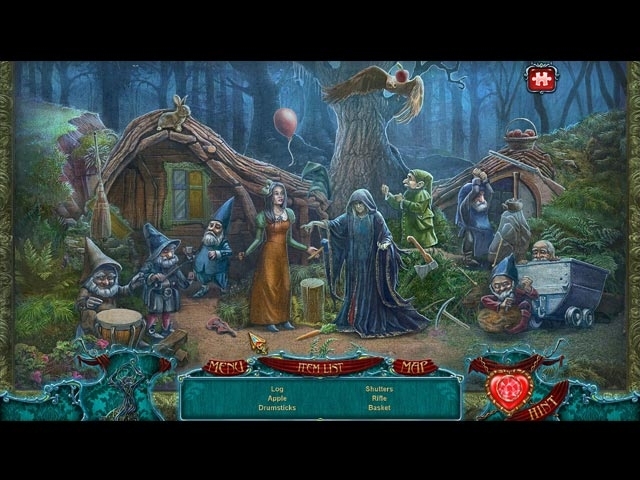 Find out as you explore an amazing fantasy world in this magical Hidden Object Puzzle Adventure game!